For their online presence Snackwell's wanted short and sweet videos that introduced the Snackwell's brand to a new generation. Along with these delicious cookies coming back in the spotlight, they wanted to showcase the new packaging. 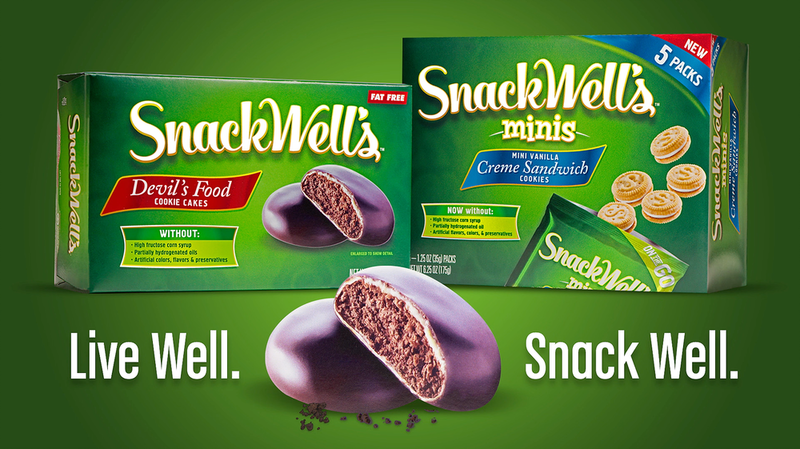 This video spotlights Snackwell's cookies in a variety of backgrounds. Giving a perfect option for cut down potential for social media usage, instagram, twitter or vine.